William Wegman's whimsical photographs of his Weimaraner dogs have been celebrated in the art world and enjoyed by pet lovers for nearly four decades. In this entirely new volume, renowned photography curator William A. Ewing presents more than 300 images from the artist's personal archive, unearthing previously unseen gems alongside the iconic images that have made Wegman – along with dressed-up dogs Man Ray, Fay Ray, and others – beloved worldwide. 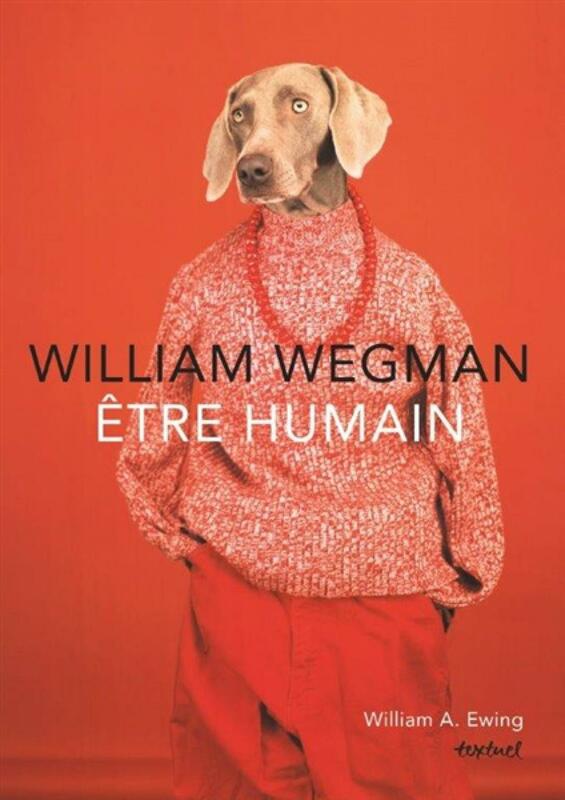 Presented in sixteen thematic chapters, William Wegman: Being Human foregrounds the photographer's penchant for play and his evergreen ability to create images that are at once funny, striking, and surreal. Audiences of all ages will fall in love – for the first time, or all over again – with Wegman and his friends.